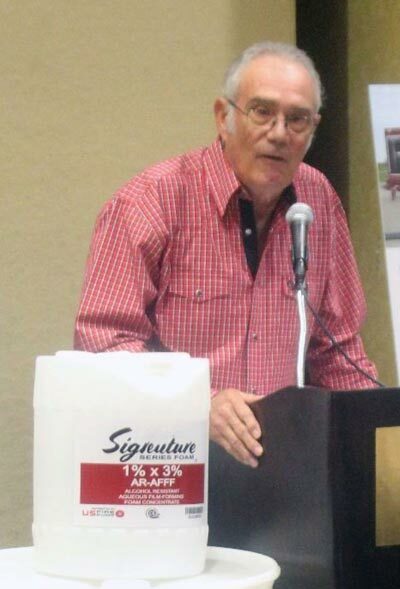 HOLDEN, LA – US Fire Pump is proud to announce the release of Dwight Williams newest product, Signature Series Foam. US Fire Pump is the exclusive distributor of Signature Series Foam. Learn more about Signature Series foam.